Comments: Single cam on the balcony extreme left. Shot so that the monstruous press pit gets a lot of attention for the better part of the show (the camera is set on a tripod and just left there). 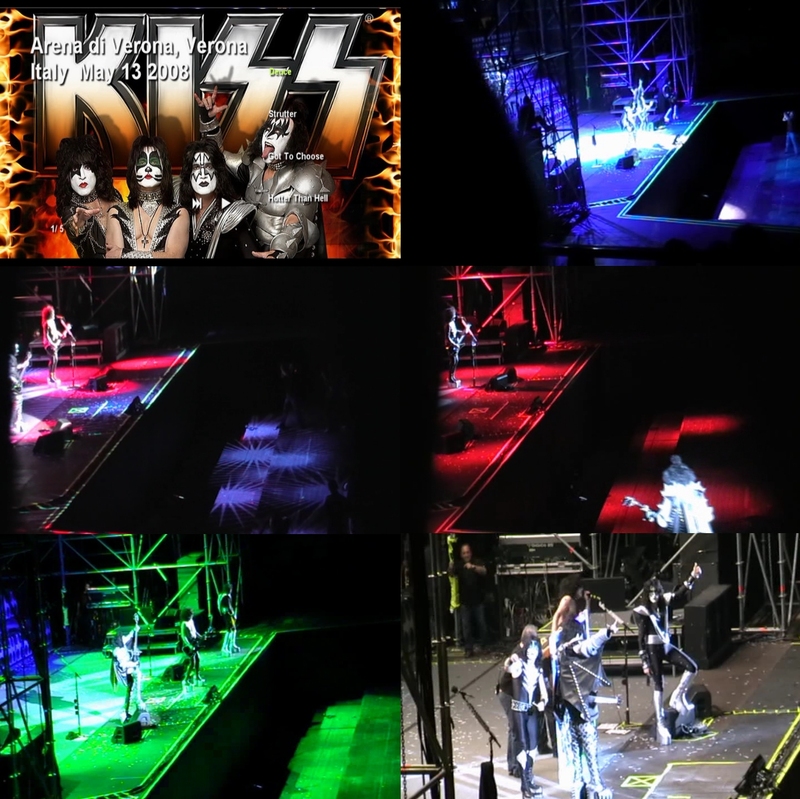 For the encores there's more "hands-on" shooting but with some less than stellar cropping and a few obstructions. Audio is good, just a bit muffled in the highs.